To make the most of your time in this city combining Rocky Mountain majesty and urban dynamism, you have to know all the best things to do in Denver. It’s called the Mile High City for many reasons—including the fact that the buzz surrounding it keeps getting stronger. 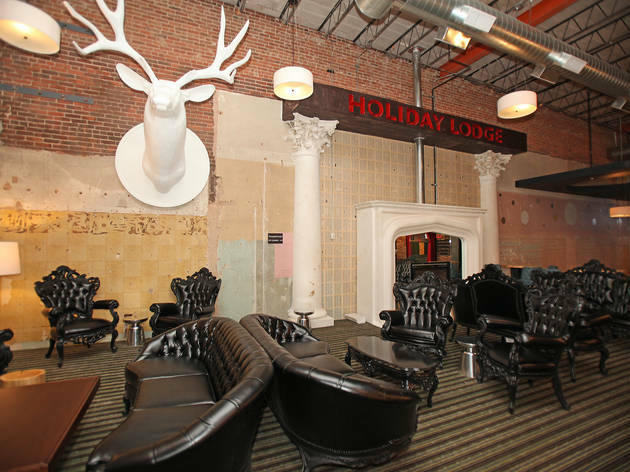 After all, Colorado ski resorts aren't the only reason to fly into Denver: This erstwhile mining settlement is also one of the country's best bachelor party destinations and a bona fide cultural hub. From renowned music venues and unique museums to craft-booze crawls, top-notch restaurants and outdoor adventures, there's no shortage of awesome things to do in Denver. 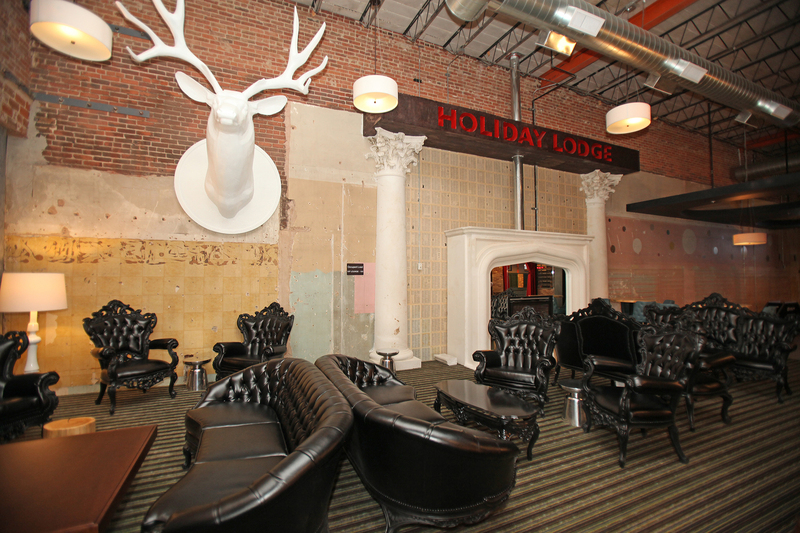 So make a reservation at one of the best hotels in Denver and start planning your trip! What is it? 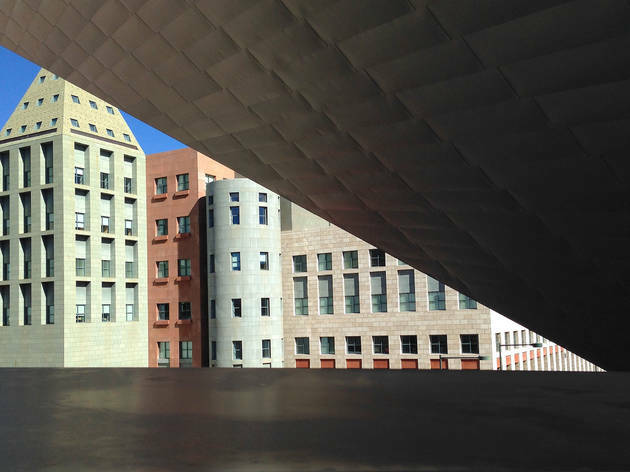 Along with the architecture of internationally renowned visionaries Giò Ponti and Daniel Libeskind, the DAM is perhaps best known for its holdings in Native and Western American art. Why go? Though the DAM might lean heavily on its Rocky Mountain roots, rest assured its collections cover the spectrum. Seek out, for instance, Monet’s Waterloo Bridge and Sandy Skoglund’s startling large-scale installation Fox Games, depicting a fantastical dining room. What is it? Sports fans and curious tourists alike will find plenty to do at the 76-acre field with spectacular views of the Rocky Mountains. Why go? Catching a baseball game isn't the only thing you can do on the Rockies’ home turf. 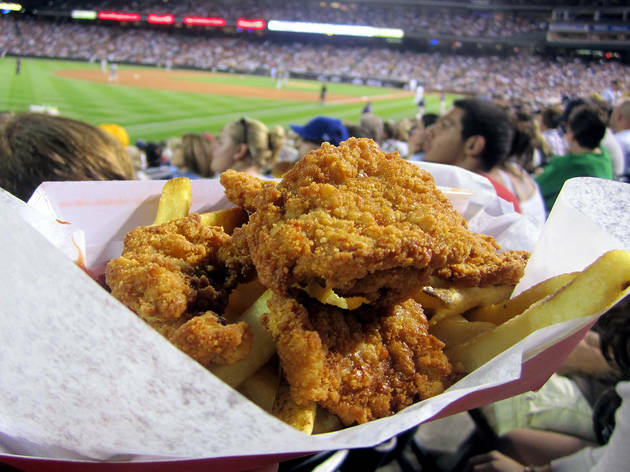 Look for the row of purple seats marking the elevation that gives the Mile High City its name, then wash down some Rocky Mountain oysters (quickly, if you’ve never tried this infamous delicacy) with beer from the onsite brewery, Coors subsidiary Blue Moon at the SandLot. All the excitement peaked your interest? 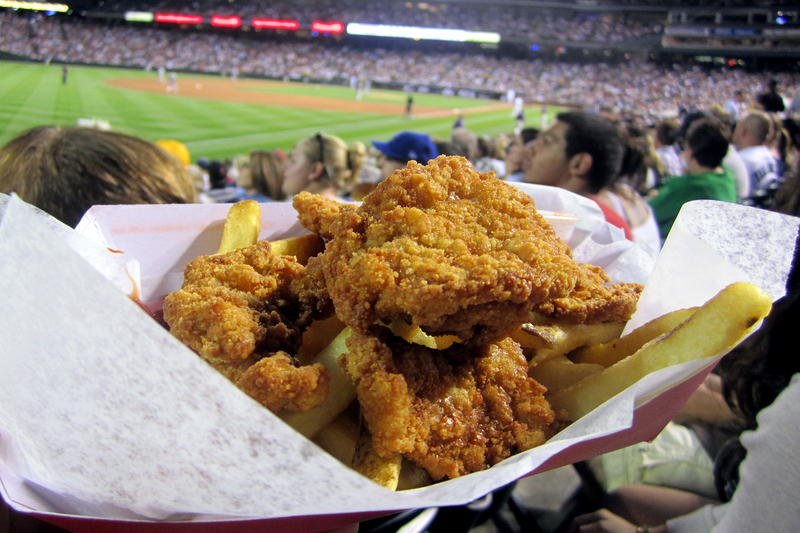 Nab some tickets for a Coors Field tour, where you'll spend 70-80 minutes exploring everything that goes on behind-the-scenes. What is it? 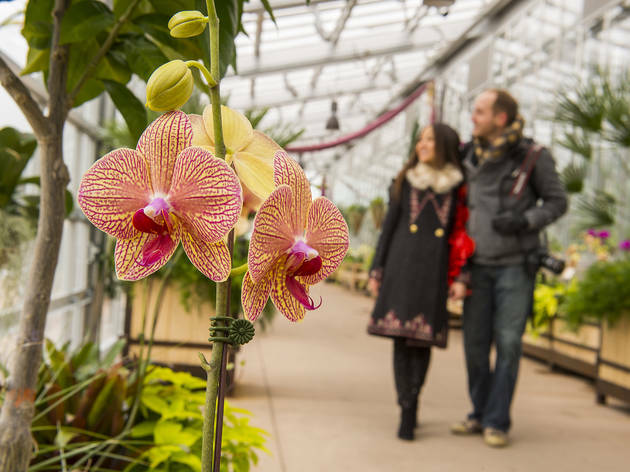 With dozens of horticulturally distinct collections set indoors and out on 20-plus acres, the Denver Botanic Gardens proves an oasis in what is, after all, the high desert. Why go? Botanical treasure hunting sound like your new thing? 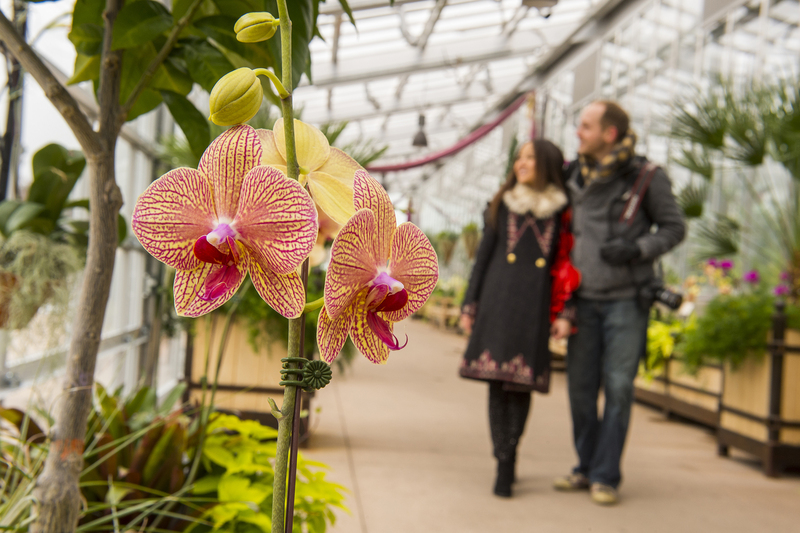 Well, here you can peruse thousands of plant species from across the globe, from cacti to rainforest orchids. It’s also a cultural and educational center, regularly hosting art exhibits, plant shows, gardening classes and more. As you explore, be sure to take a breather in view of glass wizard Dale Chihuly’s Colorado, which graces the pond in the Ellipse Garden. What is it? 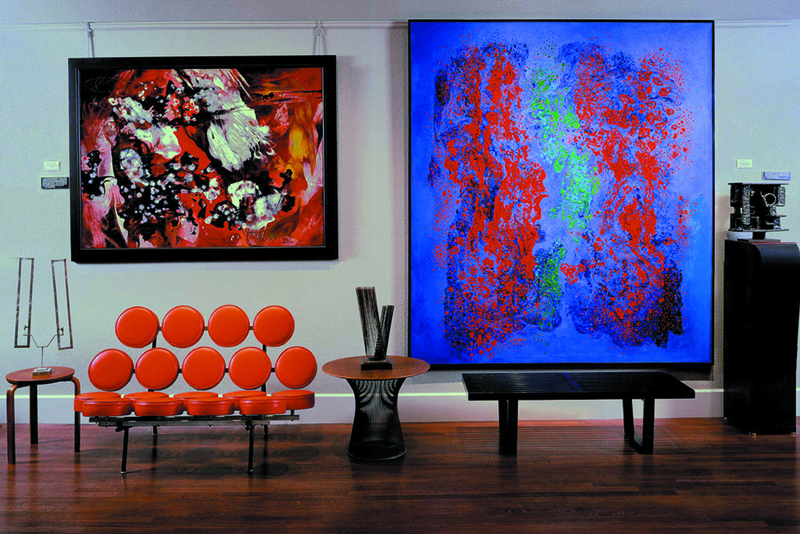 The Kirkland is a mesmerizing shrine to the decorative arts of the late 19th and 20th centuries. What is it? 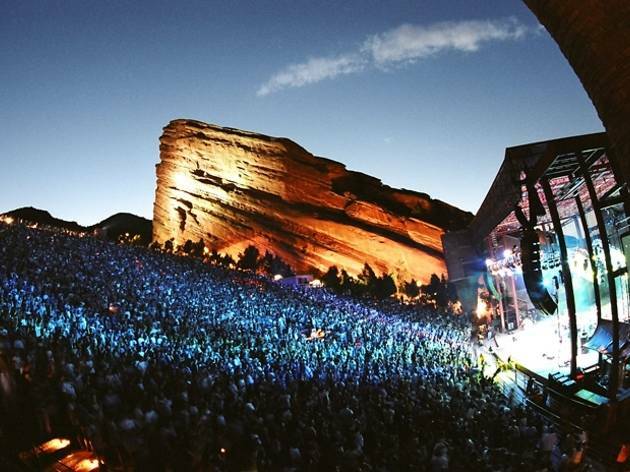 The ever-so-dramatic sweep of its rugged sandstone formations has made Red Rocks a beloved venue for concerts of all stripes since its inauguration in 1941. Why go? In 1983, a little-known Irish band happened to film a performance at what you might call nature’s own music hall—and the rest, as U2 fans know, is rock history. Of course, it also serves as one of the world’s most breathtaking gyms, where runners get super-sweaty attempting to tackle the seemingly endless staircases and hikers hit the trails through the surrounding 868-acre park. What is it? 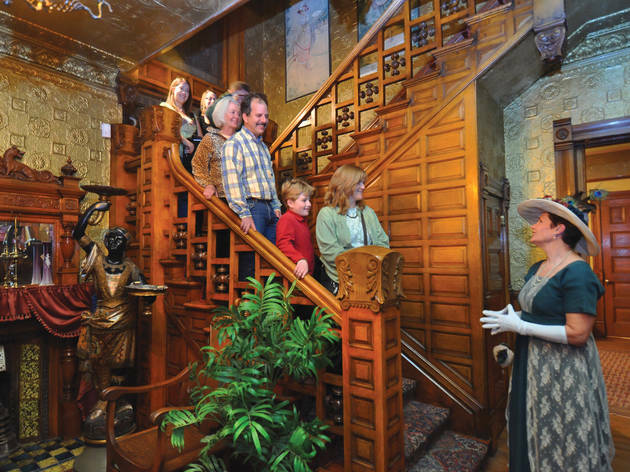 Saved from demolition in 1970, visitors to this Victorian manor will find the docents’ stories about the Titanic survivor’s years as an actress and a civil-rights activist no less compelling than the opulent period decor. Why go? Her famous unsinkability aside, Margaret Brown led a remarkable life for a woman of her time. 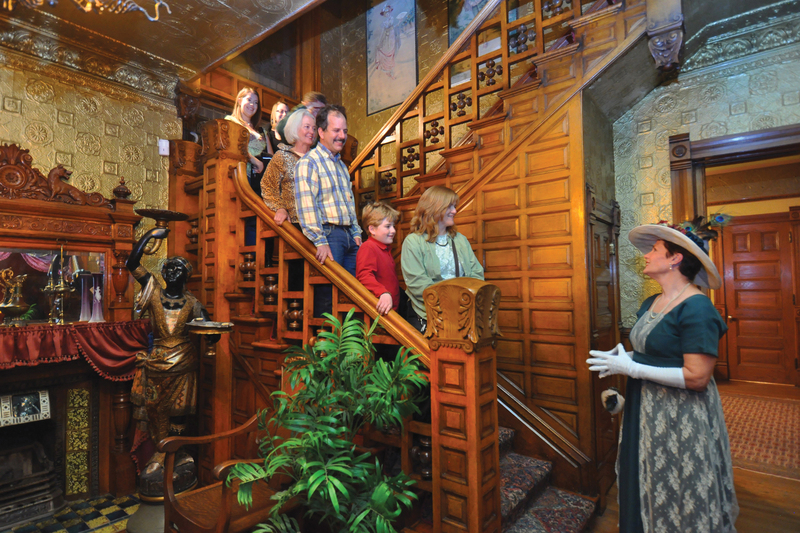 The Molly Brown House Museum is only accessible by guided tour apart from special events: Gothic-horror story hours, holiday teas, garden parties and other corny-but-entertaining programs pop up throughout the year. What is it? 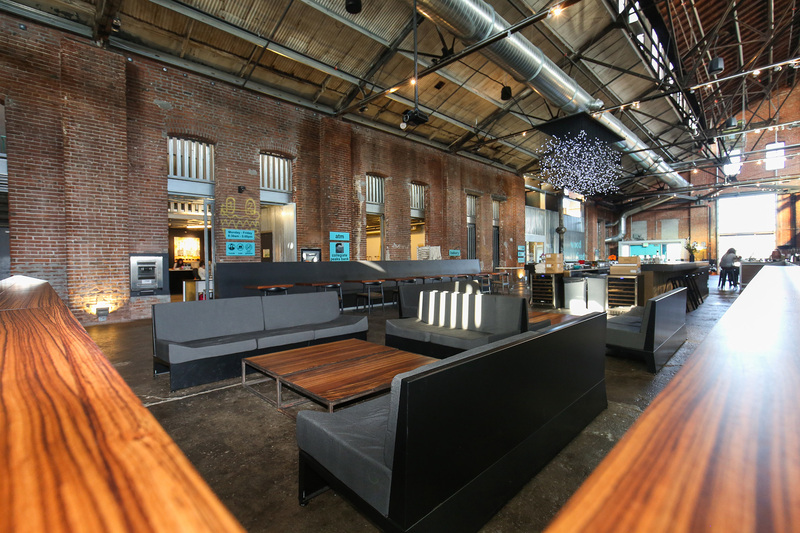 This epicurean food hall became an instant landmark when it opened in 2013 with a dream team of vendors. Why go? 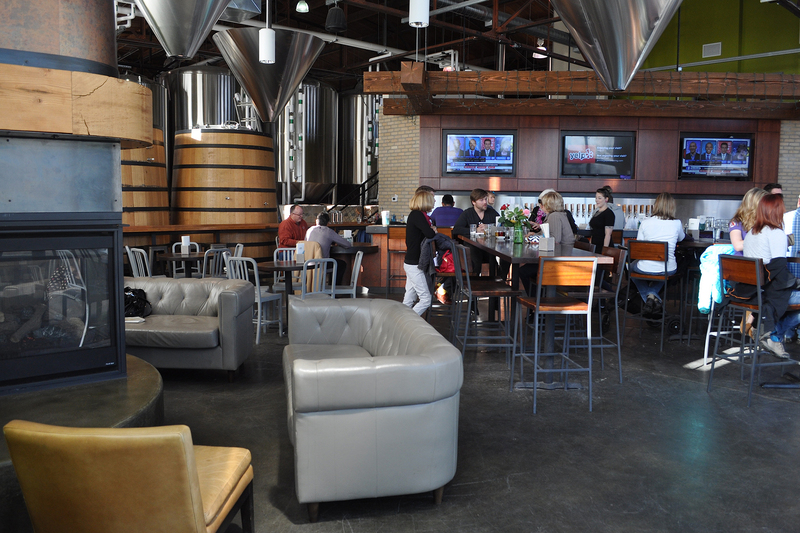 The food and drink—ranging from suds from cult brewery Crooked Stave to tacos at chef-driven Comida—are top notch. To cite highlights would be misleading; that said, a drink at effortlessly cool cocktail bar RiNo Yacht Club, an order of scallop tartare with harissa and ginger yogurt at Acorn and a take-home loaf of crackling pain naturel from Babettes are among the absolute musts. What is it? 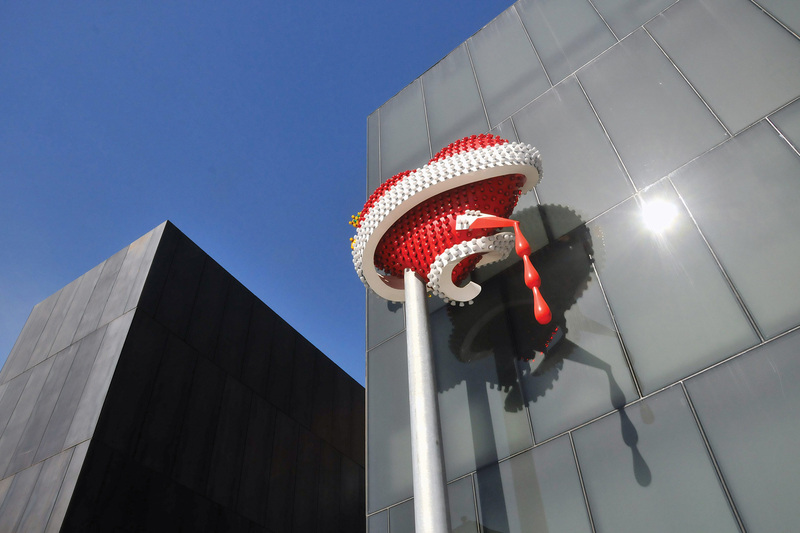 Founded in 1996, the MCA moved into it's permanent and larger home (27,000 square foot) in 2007. With works displayed across five galleries, a shop, library and rooftop cafe, the space is as pretty as a picture (although we can't guarantee that all the pictures will be pretty). Why go? 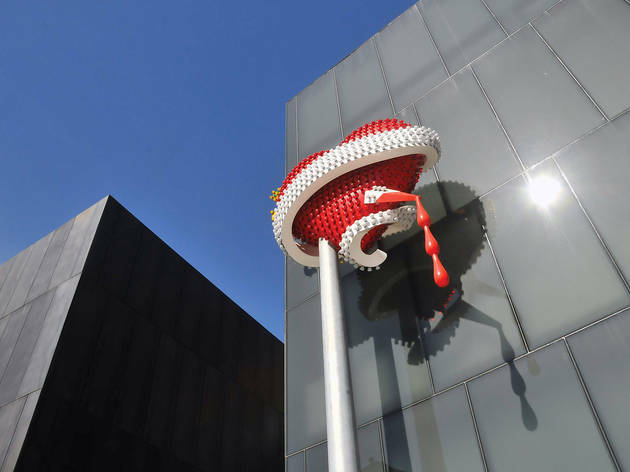 Comical, creepy, racy, relentless… Whatever else they may be, exhibitions at the museum of contemporary art are always provocative. 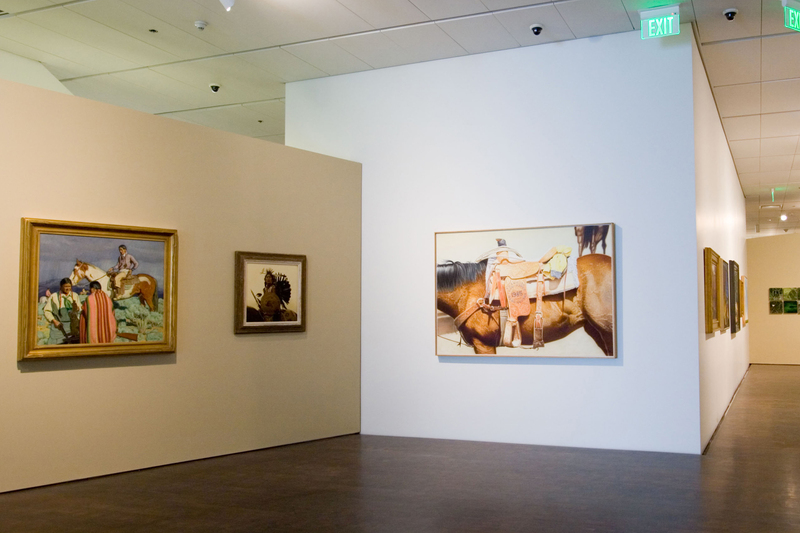 In fact, according to MCA Denver themselves, their exhibits seek to create ‘understanding and dialog about the art of our time’. What is it? 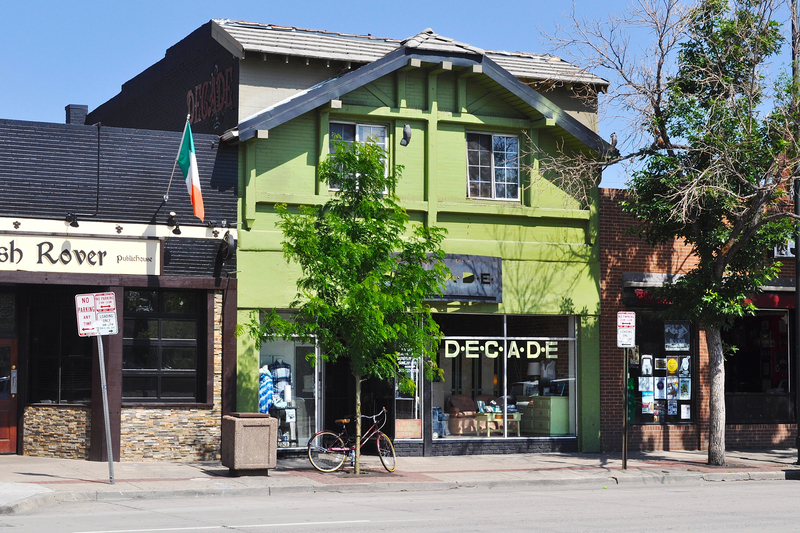 The Platt Park stretch of South Broadway has long been known as Antique Row for its wealth of dealers in everything from folk art to furniture. Why go? You can either shop for vintage wares, weed or both: These days, SoBo is also called the Green Mile, reflecting the influx of marijuana dispensaries. 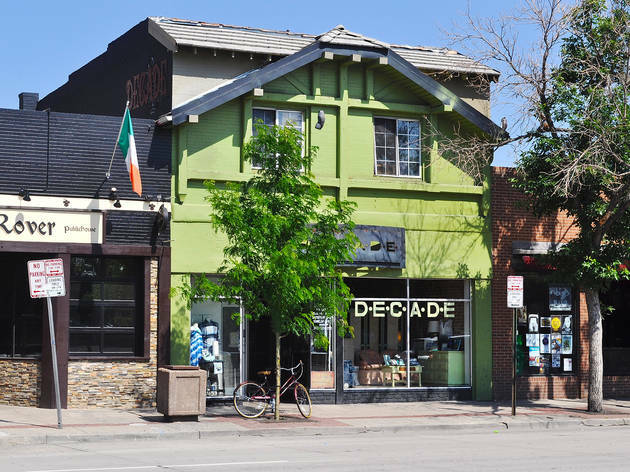 The quirky shopping experience only gets funkier as you head north into the Baker District, where boutiques like Decade, a source for up-and-coming designer labels, and mod homewares gallery Hazel & Dewey skew as hip as the nearby eateries. What is it? The third of four national mints, which offers a surprisingly enthralling guided tour. Why go? Non-numismatists might be caught off guard by how interesting the artifacts and modern-day mechanics of coin manufacturing really are. 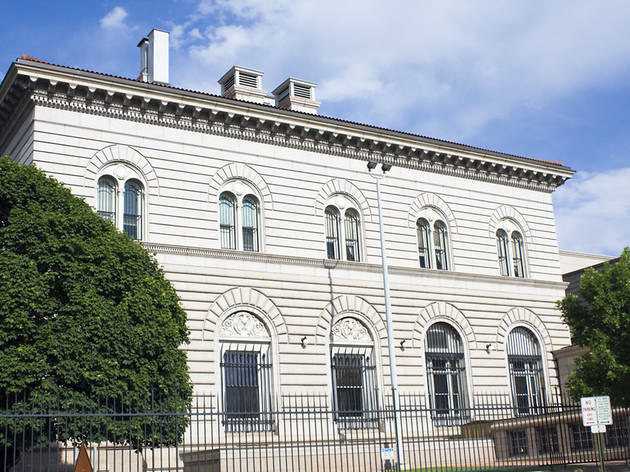 It's enough to give you a new appreciation for the humble penny—and if not, the grandeur of the Gothic Renaissance building itself deserves a gander. (And pick up some souvenirs too, obvs). What is it? 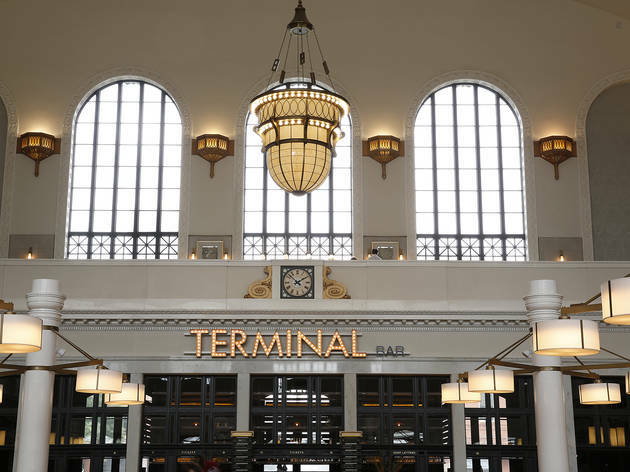 Subsequent to a historic redevelopment, LoDo’s turn-of-the-century terminal is once again a destination for architecture buffs, scenesters and foodies, in addition to rail riders. Why go? 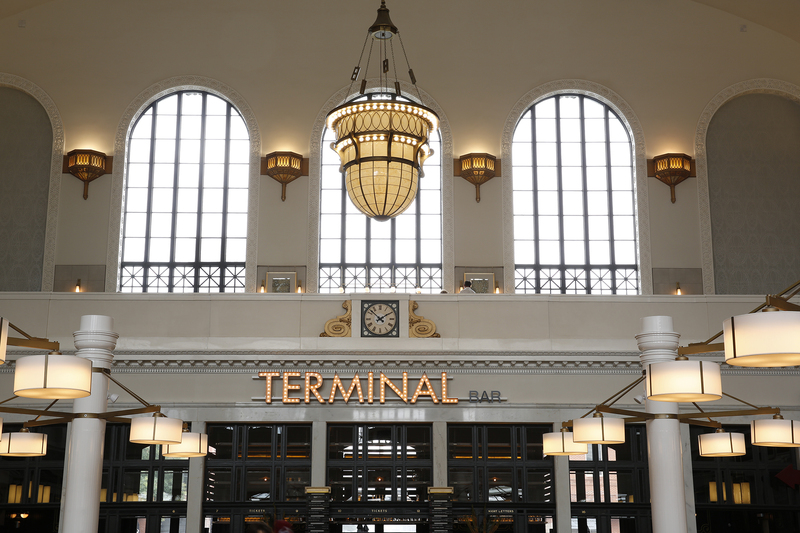 Absorb the Beaux Arts aura of the majestic, barrel-vaulted Great Hall while sipping local craft beers in the retro-toned Terminal Bar or cocktails on the mezzanine of the glamorous Cooper Lounge. Score a seat at Stoic & Genuine’s chef’s counter to indulge in sharp twists on seafood classics or treat yourself to a feast at Mercantile Dining & Provision, where farmhouse substance meets cosmopolitan style. What is it? 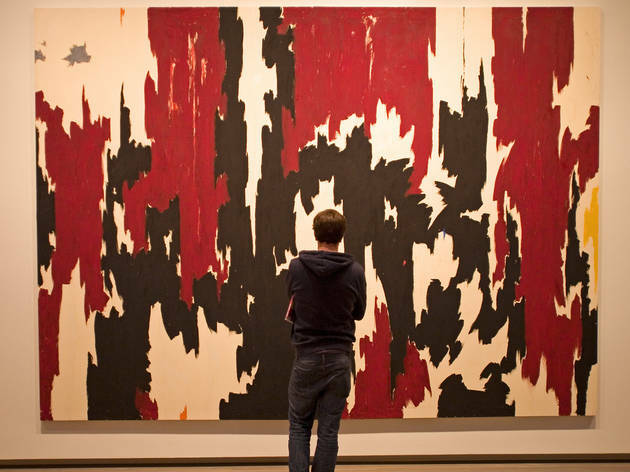 This single-artist museum warrants exploration, not only to view almost the entire oeuvre of the radical Abstract Expressionist, but also to admire the masterful architecture. Why go? 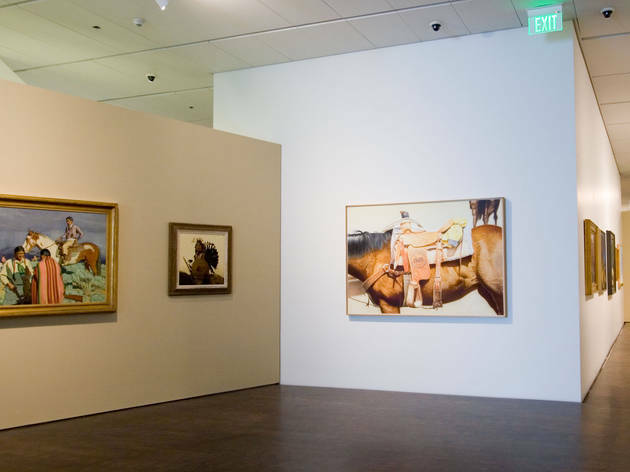 You won’t need much more than an hour to take in the tranquil surroundings as well as the large-scale canvases that defined Still’s contribution to modern art. But if you come on a Friday evening, you can spend that hour gleaning critical insights on a free tour—museum admission is also waived after 5pm. What is it? 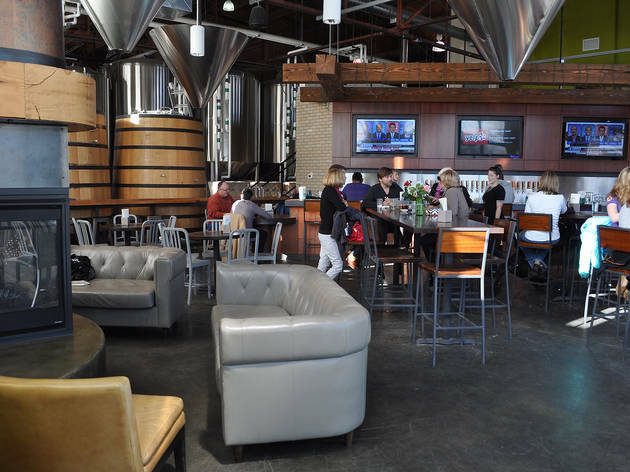 Roam the linked RiNo, Ballpark and Five Points neighborhoods and you’ll run the full gamut of craft tipples, from suds to spirits. Boozin' brilliant. Why go? Buzzing little breweries like Mockery and Ratio encircle granddaddy Great Divide—but as you hop from one to the next, sampling chocolate rye scotch ale and passionfruit-guave gose, you’ll also (quite possibly literally) stumble on Stem Ciders, Infinite Monkey Theorem Urban Winery and Mile High Spirits. What is it? 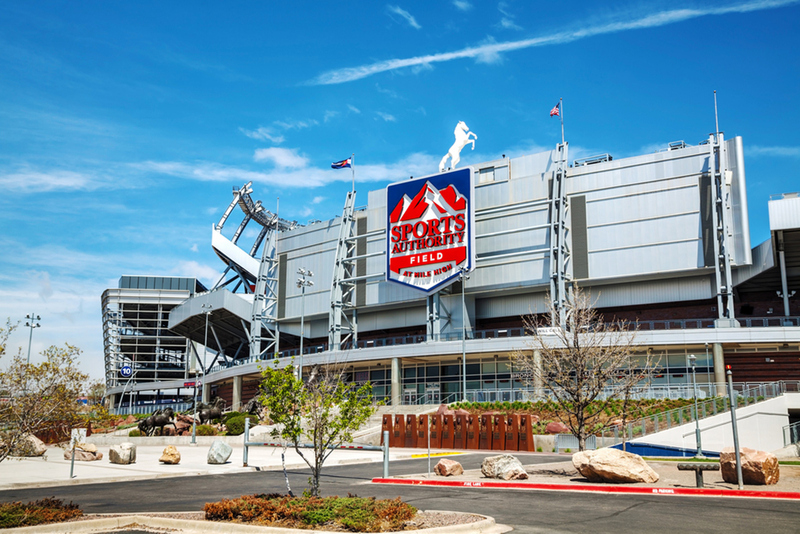 The stomping ground of the Denver Broncos also made history when it hosted Barack Obama’s acceptance speech during the Democratic National Convention in 2008. Why go? 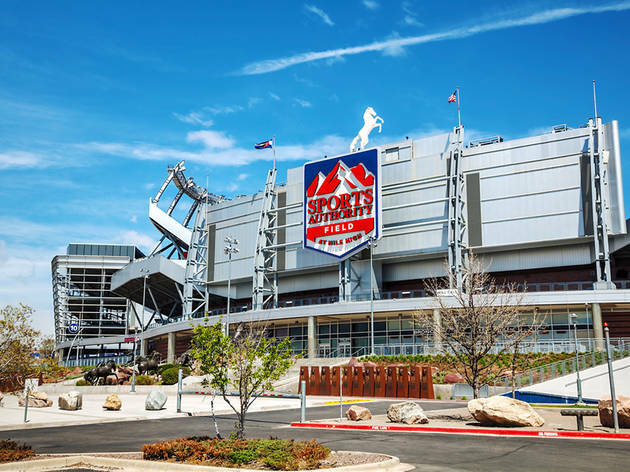 Tailgate on the stadium’s south side; stomp your feet to make “mile-high thunder”; join a chorus of 76,000 yelling “Incomplete!”: That’s the way to show your support for the Broncos. On a tour, you’ll learn such stats while visiting the Colorado Sports Hall of Fame Museum and getting a player’s-eye view of the end zone—something even non-fans get a charge out of. What is it? Restaurateur Justin Cucci's atmospheric eatery in a former house of ill repute dishes up globally influenced grub. Why go? 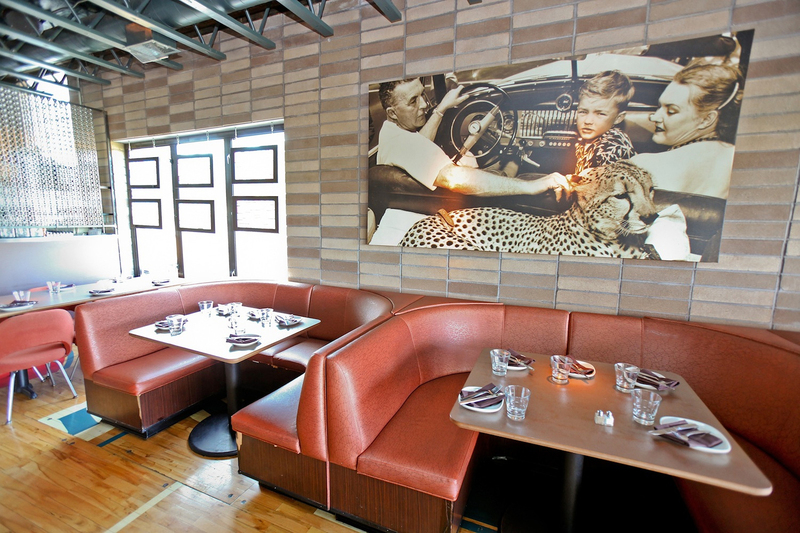 Cucci has a knack for designing restaurants that owe some of their success to a quirky backstory. 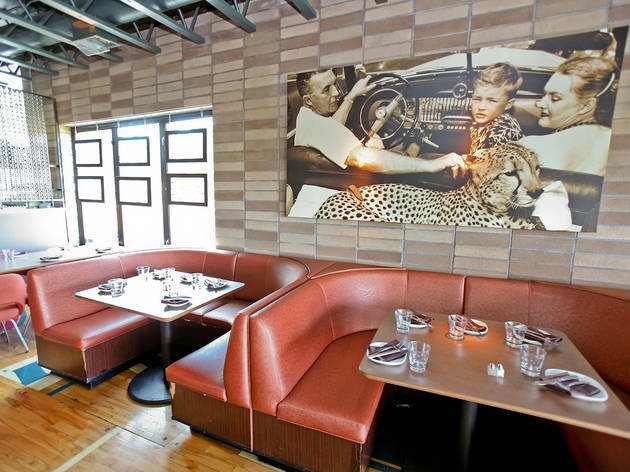 Ophelia’s Electric Soapbox is an eye-poppingly risqué tribute to its building’s history, while what was once a mid-century garage now informs the vintage cool of Root Down. Take it all in over a meal that showcases the Edible Beats restaurant group’s focus on earth- and lifestyle-conscious food and drinks. Oh – and if you want to be entertained by more than just delicious edibles, it's worth sneaking a peek at Ophelia’s events calendar, where you'll find everything from singer/songwriter evenings and pizza disco parties to comedy showcases and open mics. What is it? 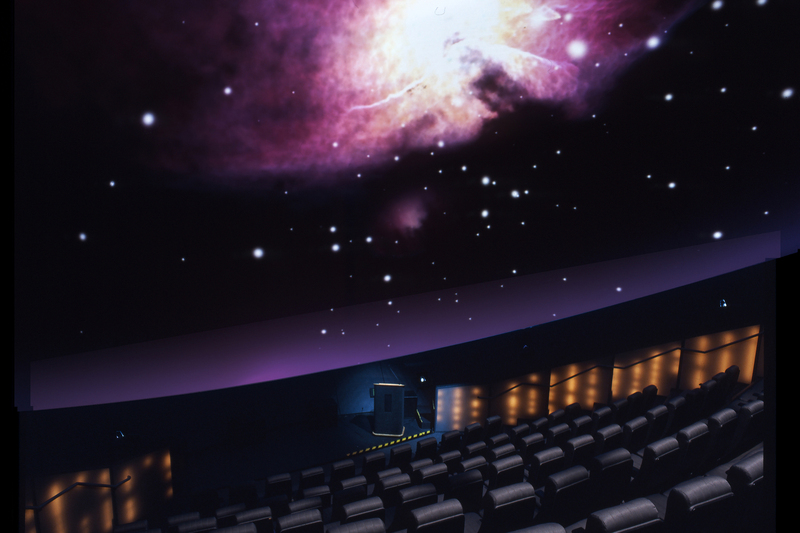 Adults aren’t just babysitters at this kid-friendly museum jam-packed with dinosaur skeletons, mummies and IMAX 3D flicks. Why go? 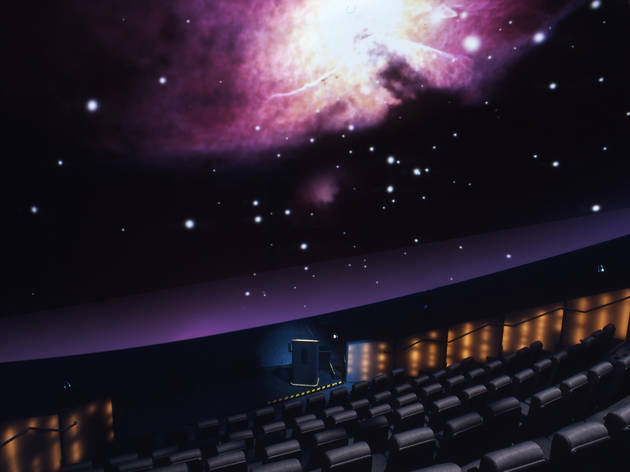 Naturally, kids go gaga over this museum, but plenty of the exhibits and planetarium shows appeal with all-ages subject matter—think Dead Sea Scrolls, Russian folk carvings or black holes. 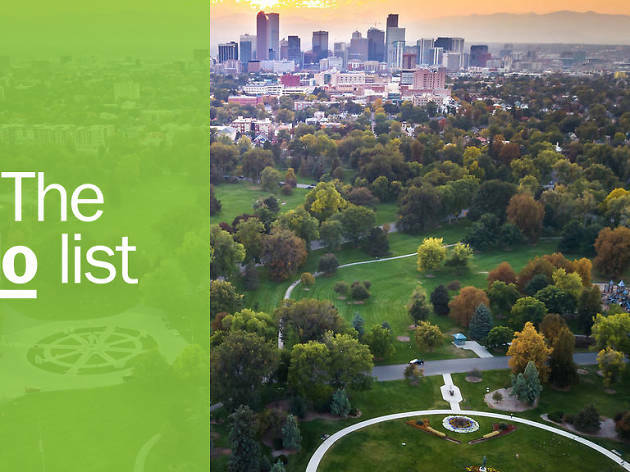 If you’re making a day of it, you’d do well to skip the onsite café in favor of a lakeside picnic in nearby City Park, also home to the Denver Zoo. What is it? The route from Idaho Springs to the top of Colorado’s 14th-tallest peak traverses some 7,000 feet along the continent’s highest paved roadway. Why go? 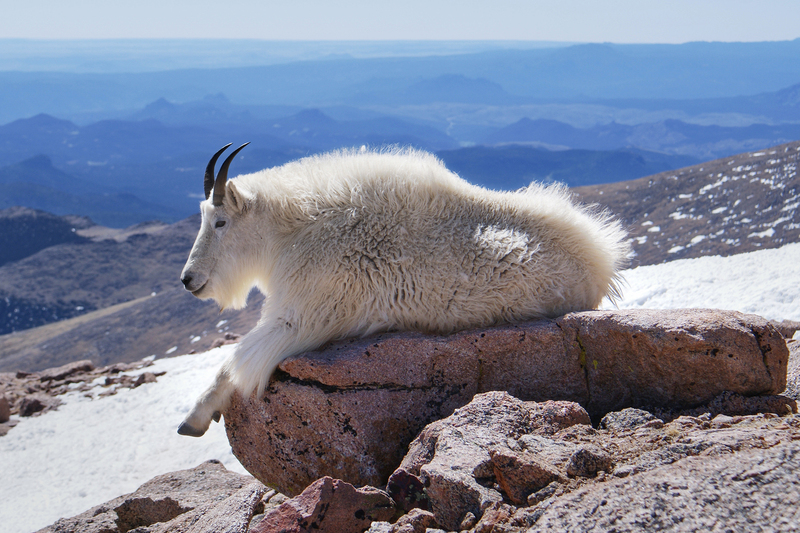 Possibly nerve-wracking and definitely slow-going yet breathtaking in every sense of the word, Mount Evans Scenic Byway takes you past alpine lakes and meadows, through bristlecone-pine stands and the habitats of elk and bighorn sheep; along the way, you can hike, fish, picnic and even snowshoe. The summit itself is accessible only in summer—and even then the weather can turn nasty without warning. What is it? 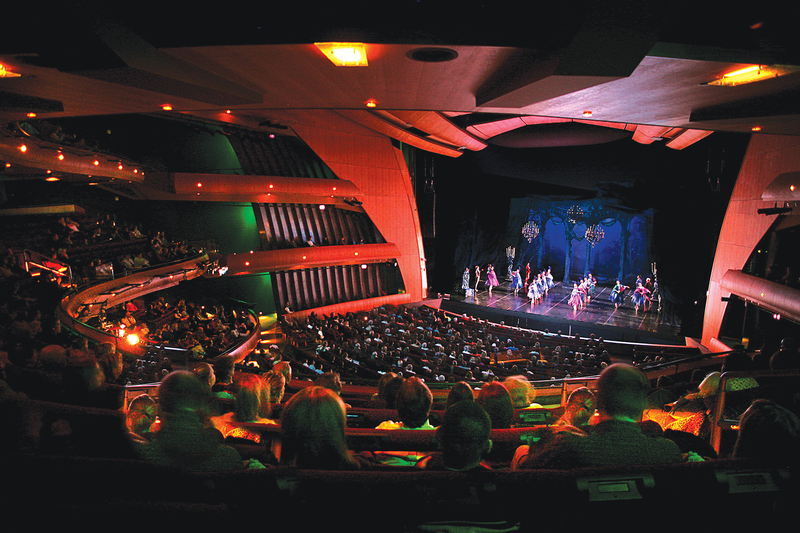 Believe it or not, downtown Denver contains one of the largest multi-venue performance centers in the world. Why go? 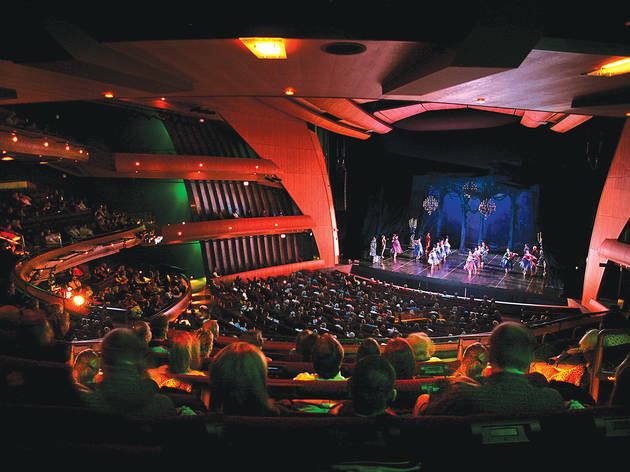 Ballets, symphonies, operas and touring Broadway shows are naturally all staged here, but so are locally produced plays and the occasional rock concert. 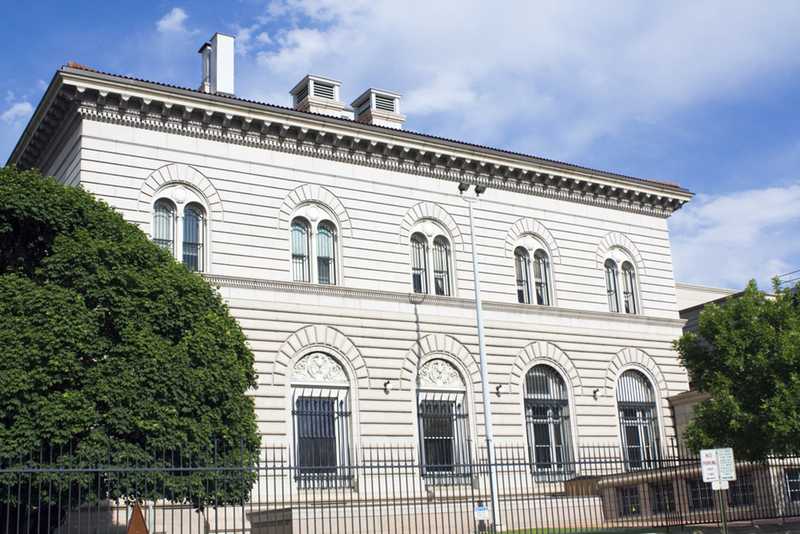 During the warmer months, all kinds of celebrations take place in the adjoining outdoor space, Sculpture Park, including the adorable Denver Public Schools Shakespeare Festival. What is it? Punch Bowl Social is a veritable recreation center for hipsters—and we mean that in the best way. Apart from the undoubtedly bohemian inspired decor, the activities have a touch of nostalgia that is nothing short of gratifying. 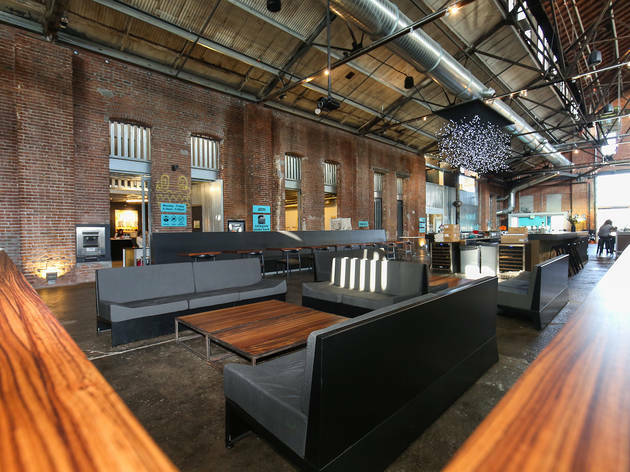 A popular spot, there's 13 other outposts of Punch Bowl Social spread across the states. Why go? There are several spots in town where you can indulge your taste for booze and your inner child at the same time. Best of all is Punch Bowl Social, which boasts bowling lanes, an old-school arcade, karaoke rooms, two bars and a mod diner. You'll be feeling in high spirits in no time. What is it? 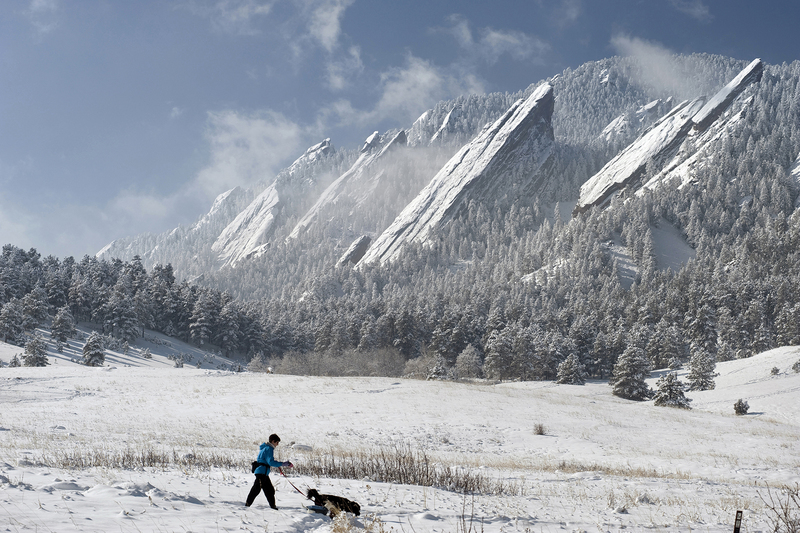 As (more-or-less) casual day trips go, you can’t beat hitting the trails around Golden and Boulder. Why go? 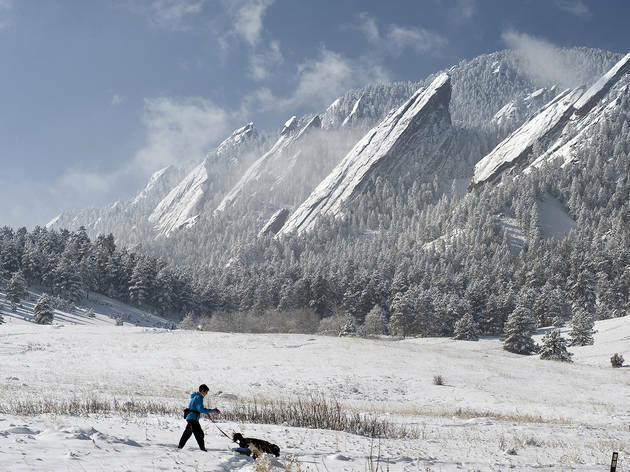 Whether you choose one of the easygoing loops on Lookout Mountain or rugged climbs in Eldorado Canyon State Park and around the striking sandstone formations known as the Flatirons, you'll be treated to stellar natural vistas. While you wander amid ponderosa pines and Indian paintbrush, keep your eyes peeled for mule deer and monarchs (never mind rattlesnakes and black bears). 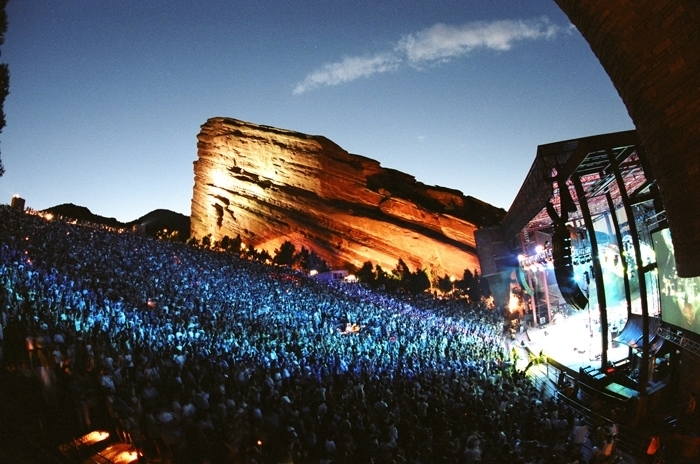 Looking for more must-do's in Denver? Landmarks like the Denver Art Museum and Denver Museum of Nature & Science anchor to-do lists for locals and tourists alike, while more niche institutions like the Molly Brown House and Wings Over the Rockies serve as pillars of Colorado’s vibrant identity. 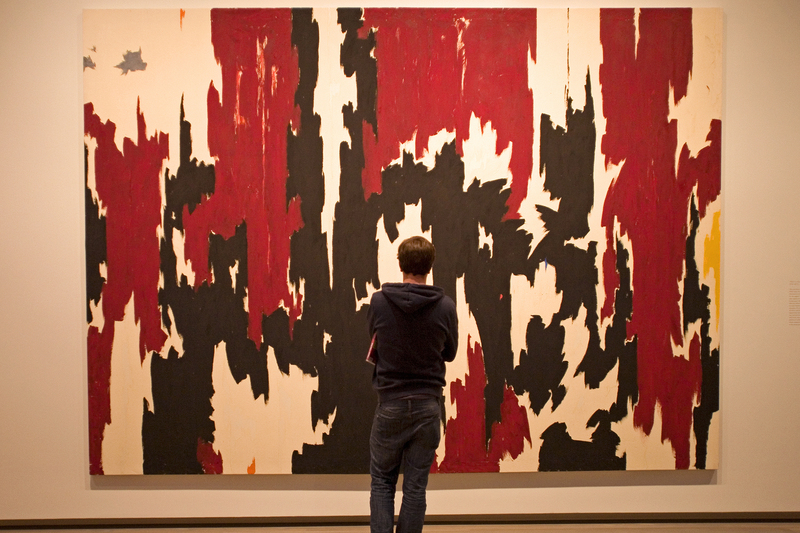 Check out the best of the best at these 10 must-see museums.